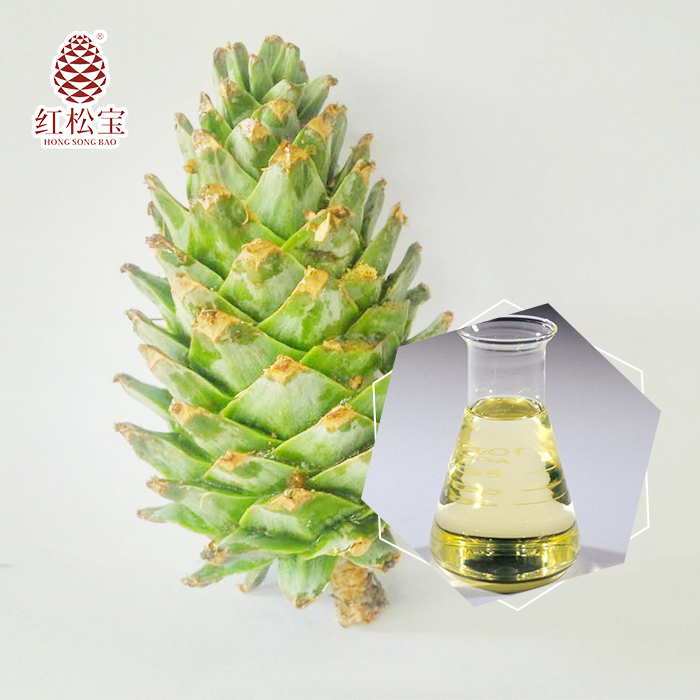 Product categories of Pine Cone Essential Oil, we are specialized manufacturers from China, Pine Cone Essential Oil, Pine Tree Essential Oil suppliers/factory, wholesale high-quality products of Pine Needle Essential Oil R & D and manufacturing, we have the perfect after-sales service and technical support. Look forward to your cooperation! Pine Cone Essential oil extracted in fresh pine cone has efficient factor,phytocidin,which could diminish most bacterias,but no harm to human. Pine Cone Essential Oil is a new one in essential oil field, we expect more partners join in development of this field and prodcuts. The essential oil has unique scent of pine, could release anxiety and make you relaxed after breathing it. We support raw materials and finished products.